Been a long while since I’ve been here. I’d like to inform those who may remember him and can share the absolute hell out of this for his family, help the search, bring him home! I was informed last week of him going missing. He does have mental health issues. His family are currently raising money to get another search party going for him. He was a very active member here back in the day as was I amongst many others. All I ask is for you to share the image on social media, reaching out to more people to help get the awareness out there! He’s a great guy and really hope he is safe and nothing more! Thank you guys, any sharing is greatly appreciated. That's a pity. The guy was hilarious. So do I mate. 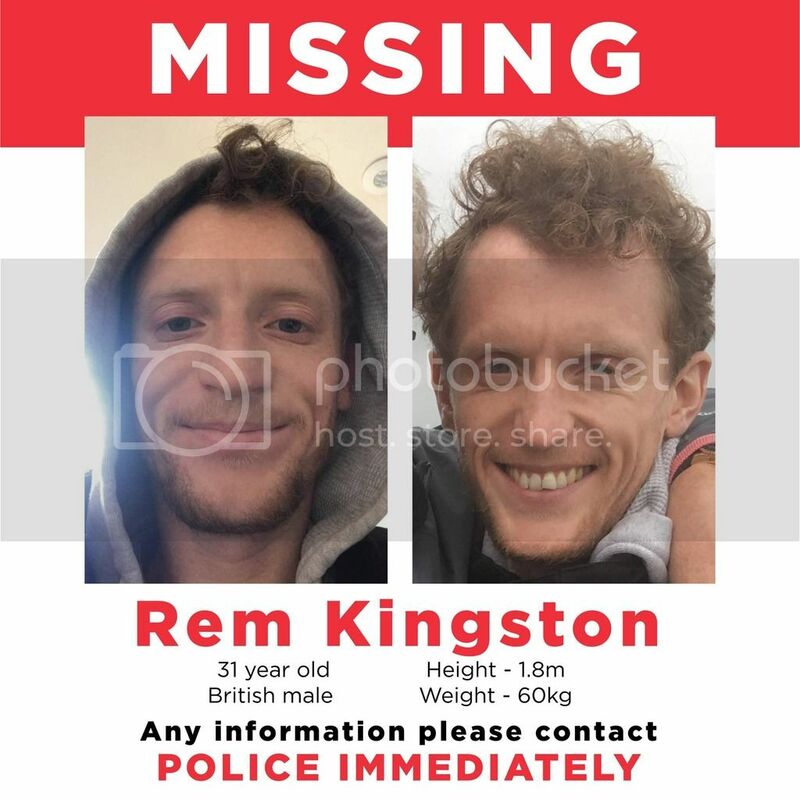 He’s got mental health issues and he has seemingly disappeared. His mum lost sight of him on the ferry they were on but could be as innocent as he got off without her seeing during a health breakdown rather than going overboard.